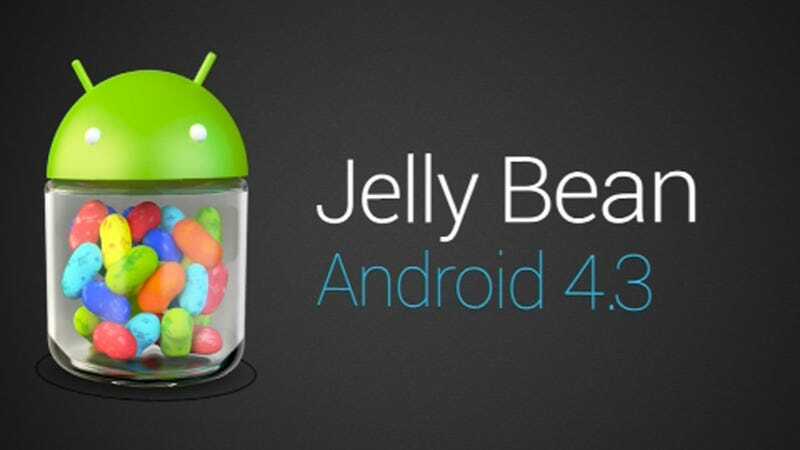 Google is continuing the Jelly Bean reign with today's Android 4.3 update. It's shipping with the new Nexus 7, and is for the most part, very incremental. Here's what's up: Google is adding restricted profiles, which are basically just more comprehensive parental controls. It forces an app to behave differently, based on what a parent has set up. So if a child is playing a game, you can say he or she can only see a couple of levels, for example.Restricted profiles also let you set limits on transactions, or web browsing, or other things you're using your device for. Android 4.3 also features some Bluetooth updates that let you pair an Android device with low-power gadgets like fitness trackers. Got a FitBit? You can hook it up to your Nexus 7 to monitor your performance. Additionally, Android 4.3 is getting a refresh on something called Open GL:ES 3.0. It's a big boost for graphics that mostly applies for gamers. It'll make everything on screen look better, more detailed, and render quickly in native 1080p resolution. There are a bunch of other minor updates to Android 4.3, which you can see listed on Android.com later today. It's shipping on the new Nexus 7, with other Nexus devices to follow suit. The timeline here was unclear aside from "coming soon."